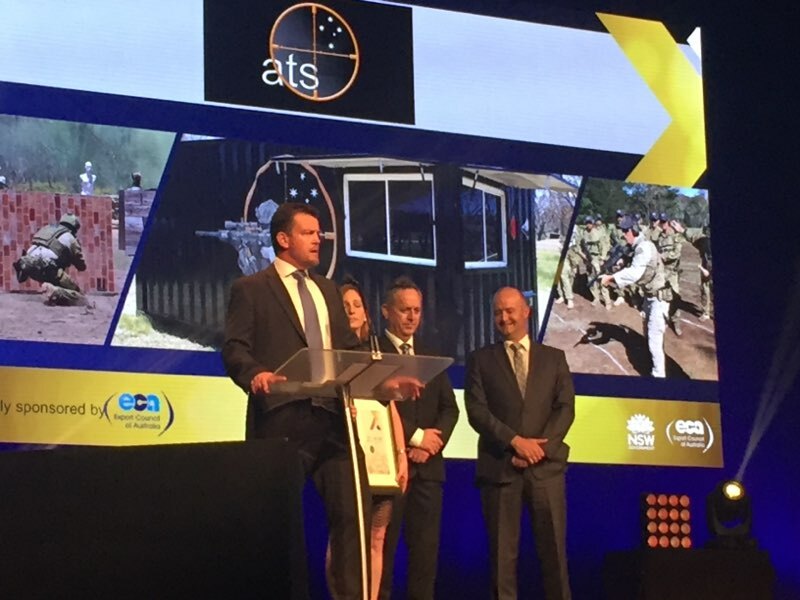 The NSW Defence Industry Award was in recognition of ATS’ supply of products and services to the world’s largest range project. 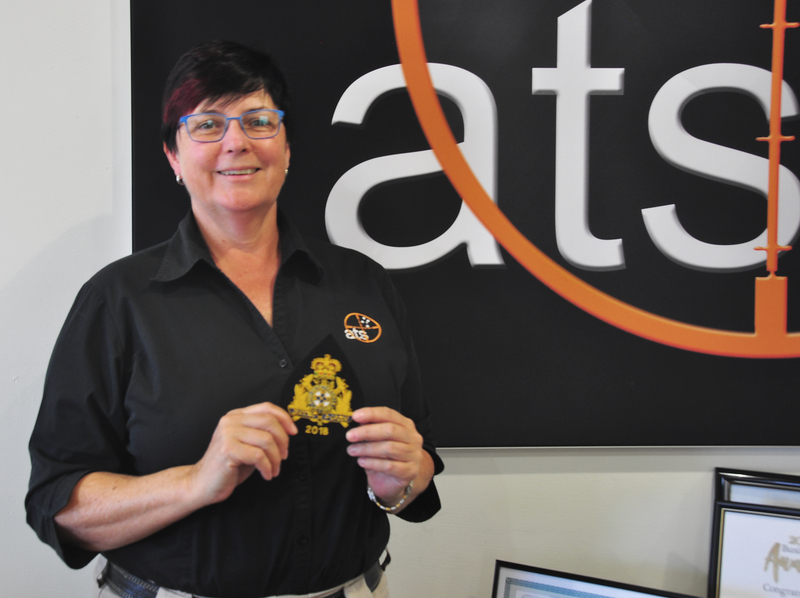 The project recognises ATS’ experience, dating back to the 1950’s, in delivering world leading realistic and immersive live fire training solutions. 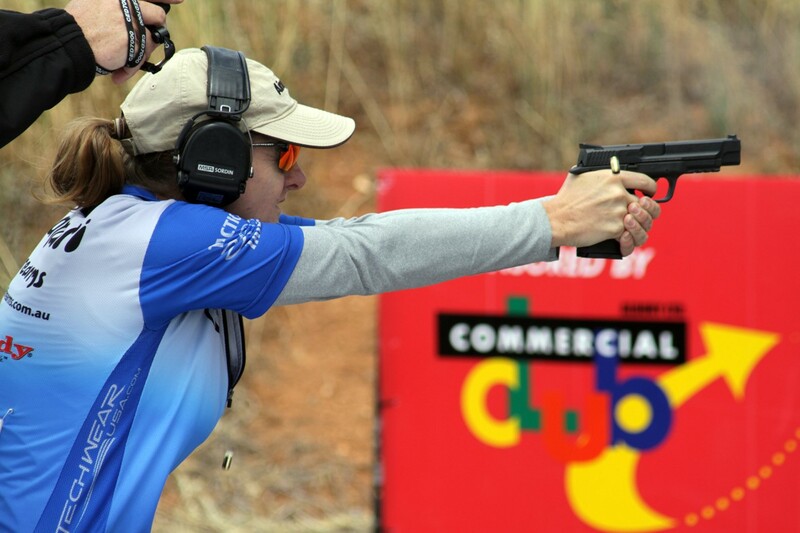 ATS’ success has been built on an end user focus and a relentless pursuit of excellence to continually innovate and deliver realistic targetry effects, leading edge range designs and enhanced range management solutions.